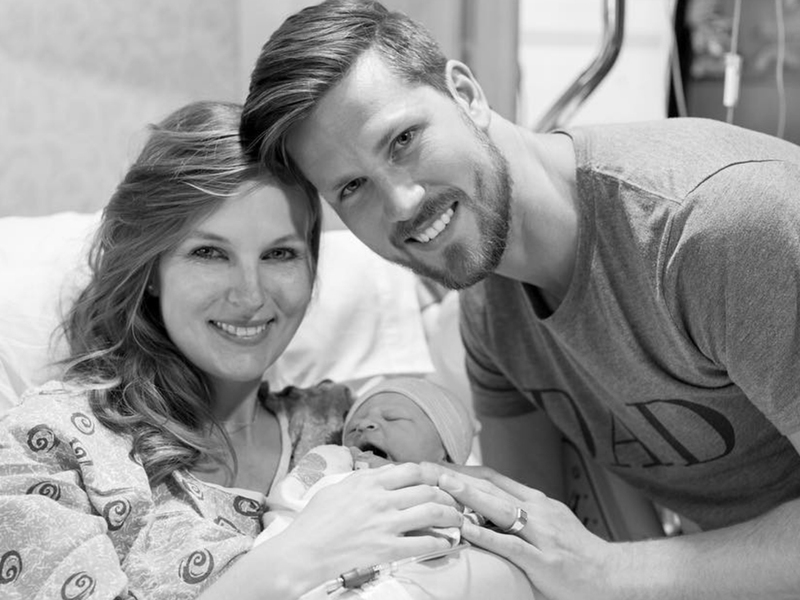 High Valley’s Curtis Rempel and wife Myranda welcomed a baby girl, Millie June, to their family over the weekend. Millie June was born on April 7, joining big brother Ben (3). Curtis and Myranda made the announcement on Instagram today (April 10). 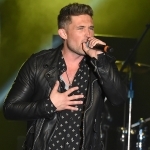 The family will enjoy a handful of quiet days at home before High Valley returns to the road on April 22.